Sun Groves homes for sale in Chandler, AZ are a little piece of heaven on earth. This scenic community appeals to both the family life as well as single life. It offers a little bit of everything to almost everyone. Sun Groves is a beautiful residential community which boasts a sprawling six hundred acres. With its laid out country spread, residents can enjoy an abundant outdoor life-style. The streets are free of any heavy traffic. The neighborhood is a very quiet and peaceful place to be. There are scenic walking trails set aside for those who want to stay physically fit. There is also a beautiful green golf course near-by for those who are interested in this popular sport. Also, for those who are a fan of horseback riding, there are trails set aside for this hobby as well. There are also shopping centers, bars and fine restraunts conveniently located close by. For families with school age children, the high school as well as the elementary school is located very close by as well. Another great thing to keep in mind is that medical facilities are also conveniently located nearby. Residents can come home and relax after a hard day's work and watch the sun go down with a breath taking view of the San Tan Mountains. 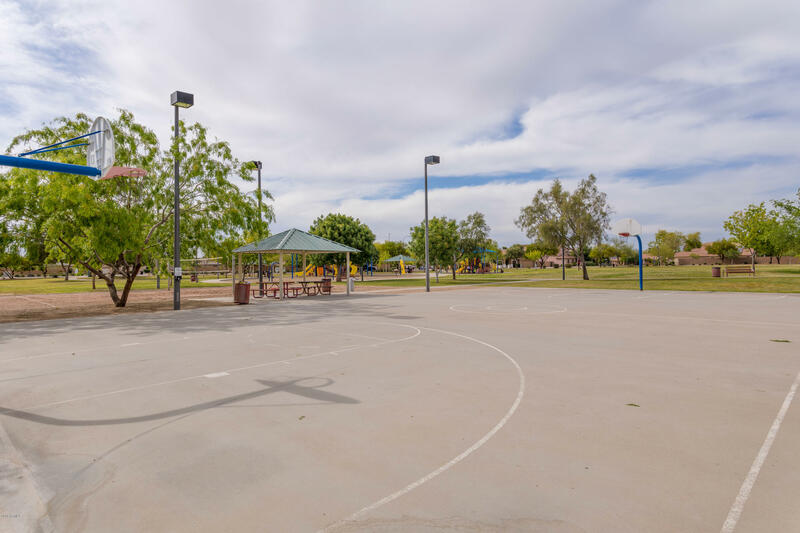 Another great bonus to living in this area is that it is located with close proximity to the Riggs Road and Loop 202 freeway. The homes that are for sale in Sun Groves are among the most beautiful homes on the market today. Their new house construction offers a large variety of housing styles to choose from. Homes can range from modern contemporary styles to Spanish style villas, other choices include townhouses to condominiums. Many of these luxurious homes offer gourmet kitchens that come with state of the art stainless steel appliances. Formal dining rooms are designed to accommodate large family dinner parties, and spacious walk-in closets are also a plus in these homes. 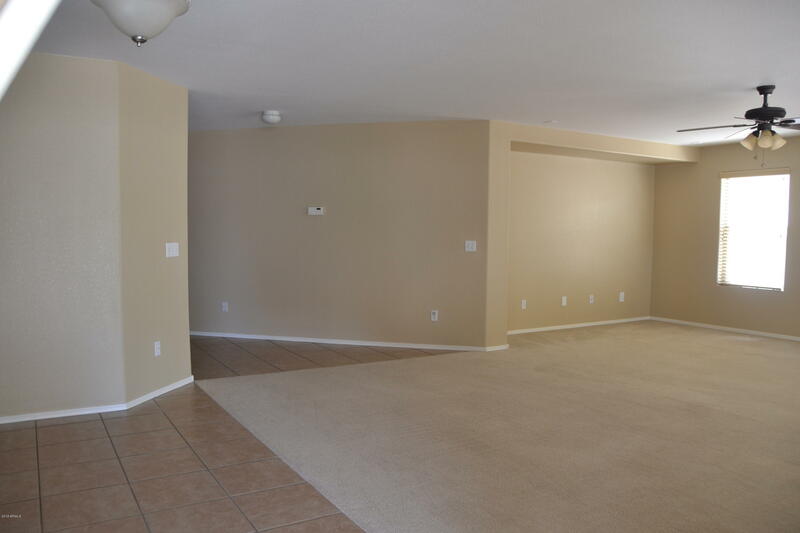 There are a large variety of homes available to fit you and your families individual needs. Some homes have three bedrooms with three baths, while others have up to seven bedrooms and seven bathrooms. 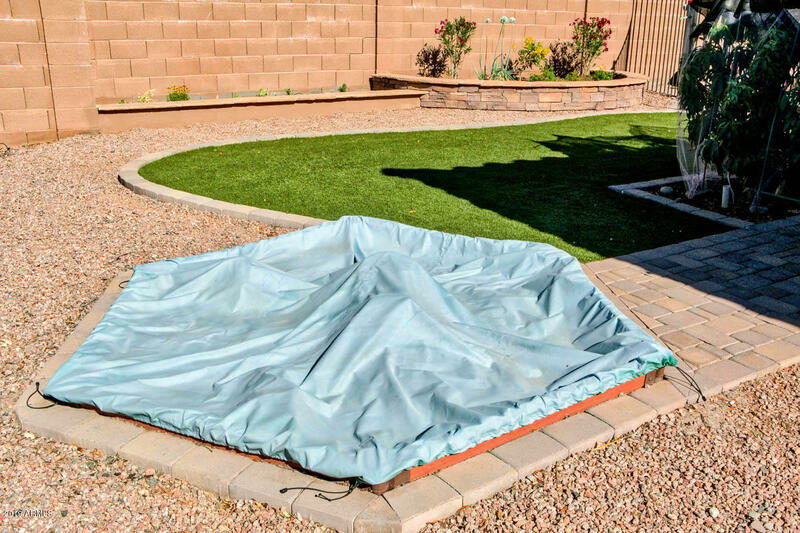 Many of the homes have in-ground swimming pools, making for a convenient option to help fight the intense heat of the Arizona climate. There are also homes in the Sun Groves community that are Eco-friendly, as passive solar construction helps keep the costs of heating and cooling bills more affordable. There is no denying that there is a strong appeal in purchasing a home in this area of the country, as anyone would feel proud to be a homeowner in Sun Groves.